With devices getting smaller and smaller and more and more expensive, sometimes fixing these devices are more beneficial than replacing them. Devices like Amazon’s Kindle Fire that cost less than $100 are usually not worth the time to fix, but iPhones and iPads that cost $300+ with a broken $2 chip or connector makes sense to fix instead of buying a new one. So what is microsoldering? Microsoldering is the act of soldering components so small that they can only be seen through a microscope. These small components usually consist of resistors, capacitors, inductors, connectors, microchips, etc. They fit all around a logic board with multiple layers into a teeny tiny little space and produce things like cell phones and tablets and even little computers. Now imagine trying to place a small bead of solder on one of those small components. Nearly impossible without a microscope and a soldering iron with a pencil tip. Gone are the days of big CRT TVs and VHS recorders with many moving parts. These days, devices fit in your pocket and there are zero moving parts inside of the device. Follow us here and learn all the tips and tricks of microsoldering. 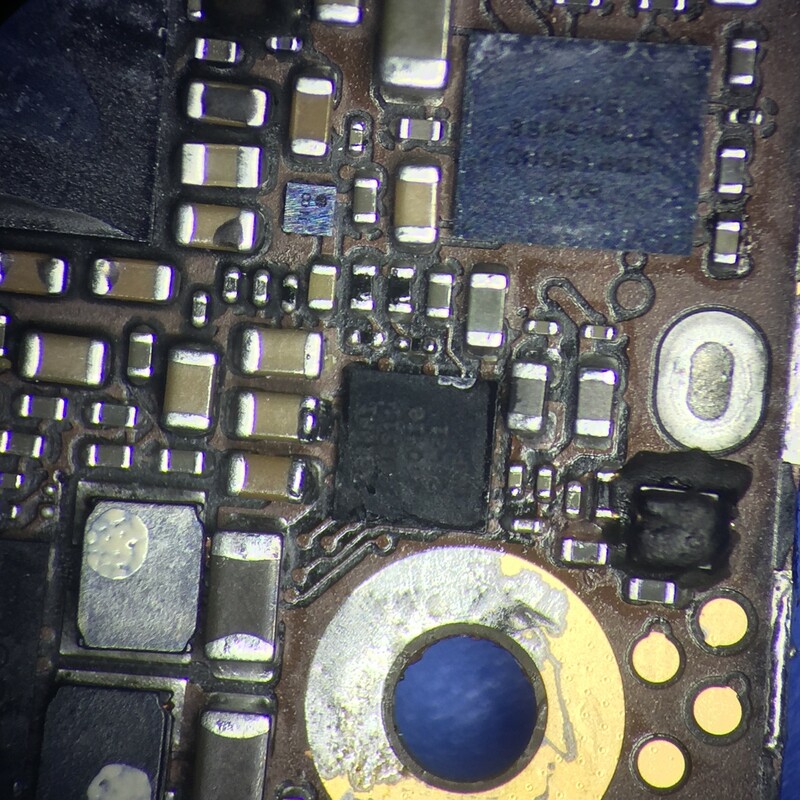 What temperature is best for iphone shield removal?